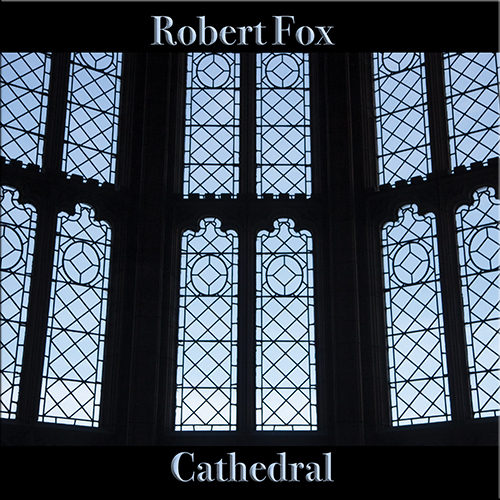 Considered by many to be his most musical work and arguably the definitive Robert Fox album! 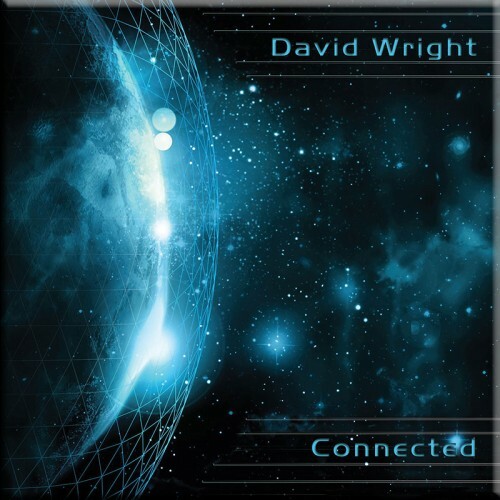 Gorgeous melodies, varied rhythmic excursions and great atmospherics combine with subtlety and power. 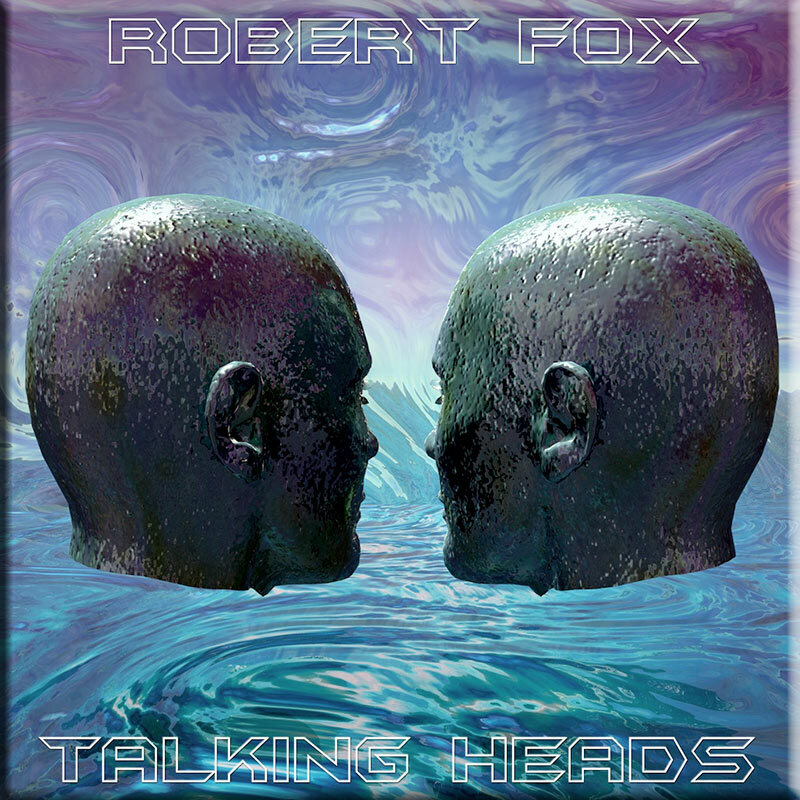 The new Robert Fox. Steps beyond “Into the Light,” & with lots of Code Indigo influence, this is still unmistakably Fox at his modern best. All of his trademark styles are visibly intact, from the symphonic layers to his melodic genius. 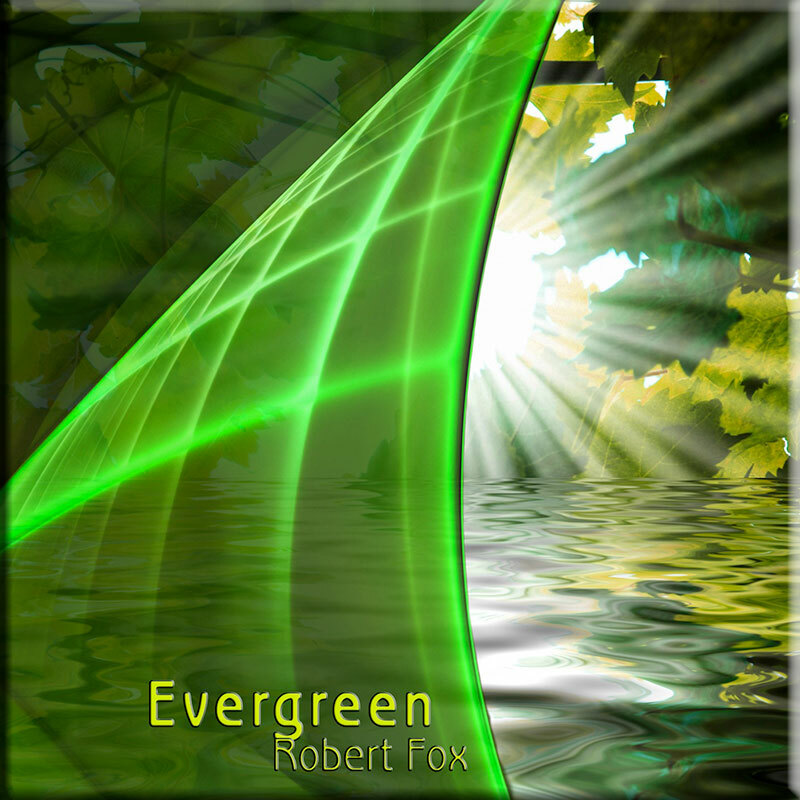 Mostly we find that the Fox sound has expanded with more modern ambient effects and rhythmic details that add multiple dimensions to his already proven sound. Each track seems to hold a wealth of listening within its intros, transitions and successful attempts at closure – before the next piece envelops the listener and takes off into flight anew. 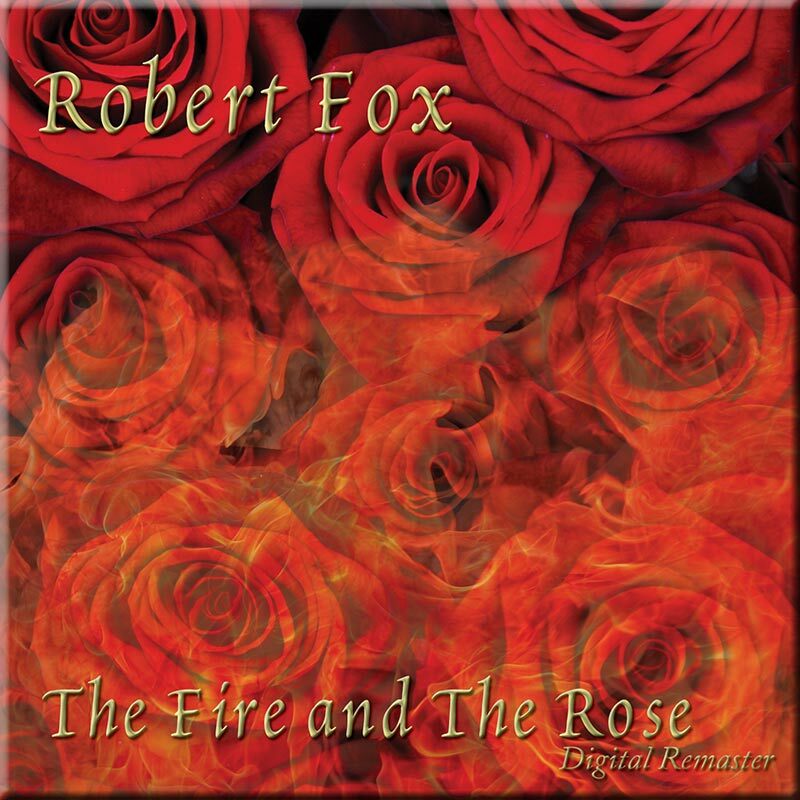 Masterful, inspired, and everything we have come to expect from Robert Fox. If you are still hesitating in your exploration of his earlier works, now might be the time to check them out.